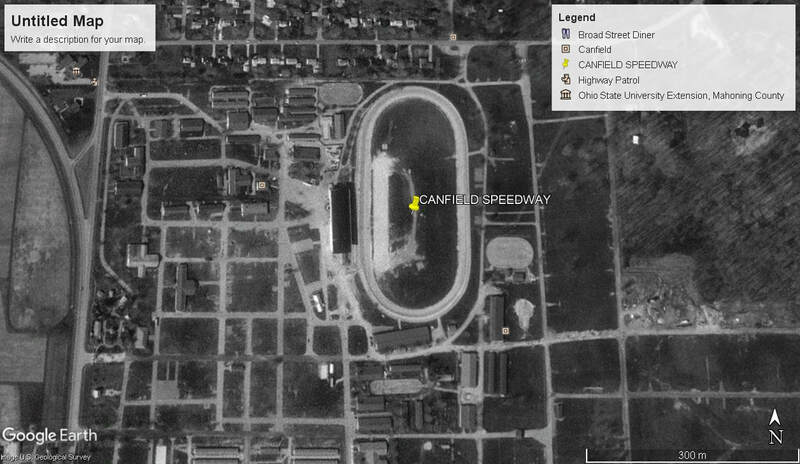 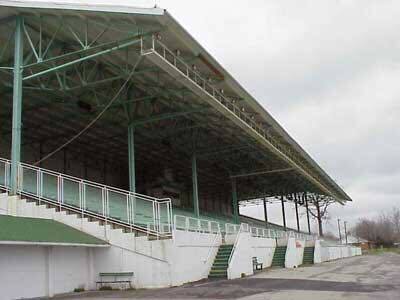 Canfield Speedway was a 1/2 mile dirt oval racetrack that hosted major santioned auto racing from 1950 to 1964, but other association ran the track until such time as 1973 when the track closed. 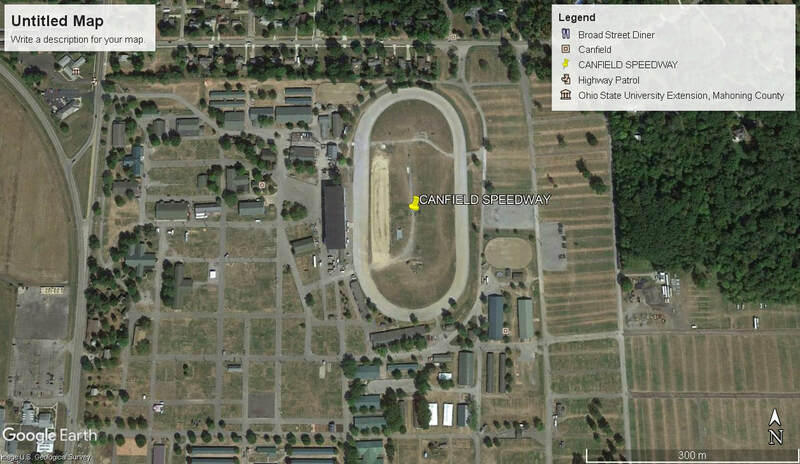 There was also a 1/4 mile dirt oval track that shared the front straight. 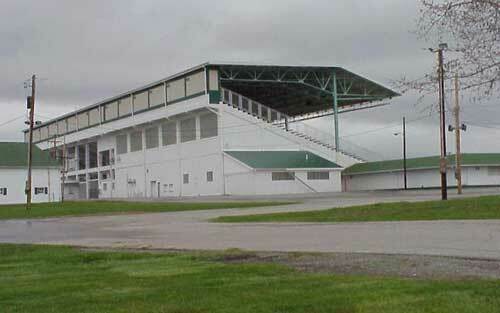 Attendances varied from 10,000 to 30,000 people at the larger events.